Are you planning on moving house or flat in the Wandsworth area? Moving can be worrying enough, however with specialist assistance and thorough preparation our Casey’s Removals house moving teams ensure every little thing runs efficiently giving you peace of mind. We know that every single move is as unique as you are. Regardless of whether you’re relocating to a new home in Wandsworth, across town, moving to the other end of the country or even moving abroad, you can rely on Casey’s Removals specialist and dedicated crew to take care of every element of your move. We’ve dealt with Wandsworth house removals for over 14 years therefore we understand how stressful moving house can be. From your inspection, all the way through the preparation process and right through to the relocation itself, our professionally well-trained team will be there so as to make certain that the whole of your relocation performs easily. 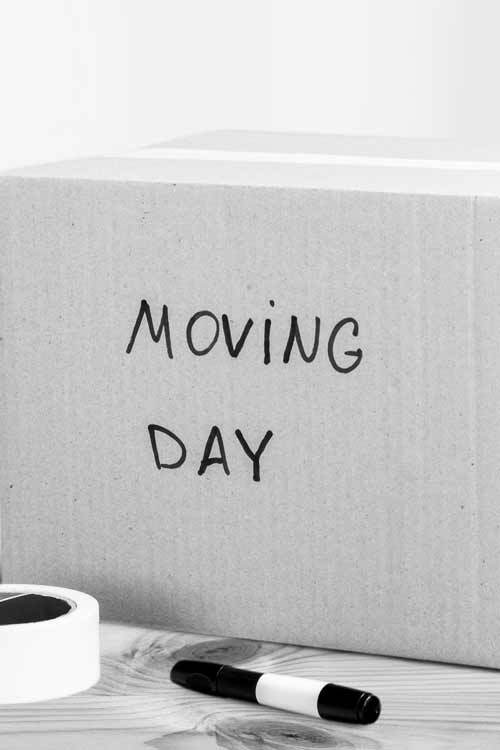 Whatever your needs, we provide a completely adaptable selection of moving services that allows you to pick and choose a move in order to fit your specific budget and timescale. Our experience has taught us that every customer comes with a variety of criteria, which is the reason that our range of services from packing and storage to insurance cover is there to make the entire experience of moving property run as smooth as possible for you. We have always stressed to customers precisely how important it is for an estimator to go to your home to correctly assess all your needs. This is a free service which also gives you the benefit to meet us furthermore for you to recognize who will be taking care of your valuable items. Simply contact the below phone number in order to schedule our estimator to visit. You have virtually nothing to lose other than 20 minutes of your time. Casey’s Removals were polite and professional from the outset and, on the day, worked incredibly hard to ensure everything was loaded up – and then unloaded – in quick time. And all without breaking a thing! They were punctual and made what is always a stressful experience (especially in November) much easier than we imagined it would be. We would certainly recommend them to anyone in their catchment area. House Moves Packing Services in Wandsworth. As well as our wide-ranging moving solutions, Casey’s also provides comprehensive packing services when it comes to all home and residential moves. Our reputable and helpful home movers are available to disassemble and properly pack all of your household furniture and personal belongings. We are experienced in packing delicate objects especially glassware, ornaments plus electric equipment, utilizing the absolute best packing material in order to make sure protection in transit. 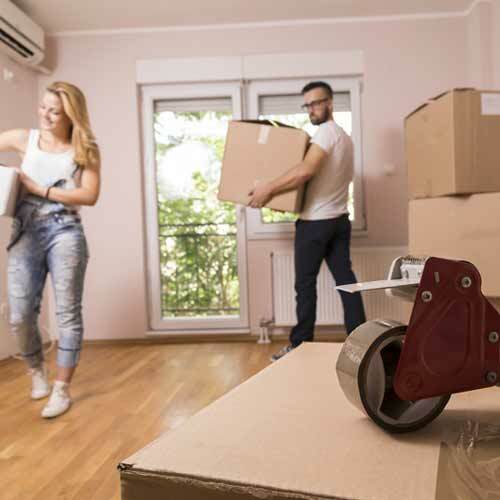 Given that our company offer cost-free goods-in-transit together with public liability insurance on all home relocations, you can feel confident that your possessions are thoroughly protected. Alternatively, on the occasion that you prefer to undertake the packing on your own, we can furnish you with the best quality moving boxes and packaging materials (packing tape, bubble wrap plus packing paper/tissue). Short and long-term storage work intended for several reasons. Short-term storage is suitable with respect to storing things temporarily amid a move. Long-term storage could be helpful for storing items you can not seem to get rid of although don’t currently have space for. Short-term storage is best with respect to household furniture and possessions you just need to keep for a matter of months. Doing this can certainly be very useful with regards to lots of people that are relocating to a new home and may well have a period of time between the old property and the new wherein they require to reside in rented property. You might possibly want to decorate or perhaps restore the new property prior to moving in. Long-term storage benefits individuals that are relocating in a different country furthermore will require to store furniture or additional belongings for a long period of time. Long-term storage would undoubtedly also be effective for many people that have moved to a more compact house or apartment together with really need to place extra home furniture in storage. It is likewise suitable for storing sentimental possessions you cannot fit in to your present living area. We understand exactly how stressful moving can be – let our experts make it a hassle-free experience. You can rest assured our firm are going to take the utmost care when ever moving your possessions. Our specialist staff are always here to reply to any of your queries. To learn more about Wandsworth removals go here.